Delivering the highest capacity to conquer the data explosion. 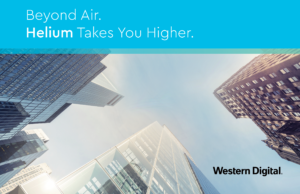 Up to 14TB HDDs, drop-in ready for Big Data workloads. 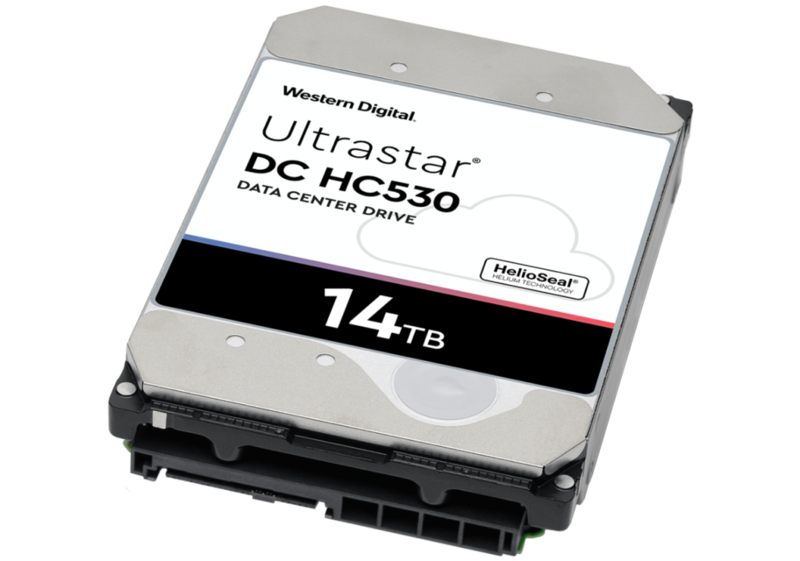 Up to 58% lower idle W/TB than 8TB Ultrastar air-filled drives. 25% higher MTBF rating than air-filled HDDs. 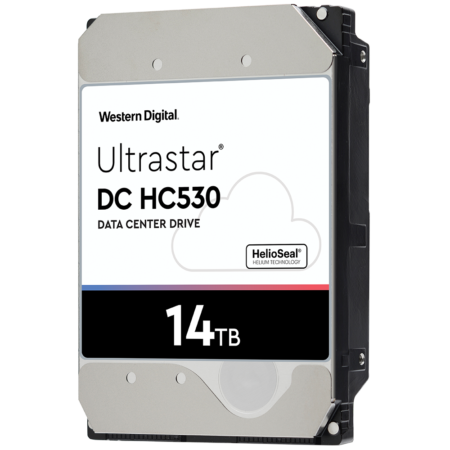 What Can the Ultrastar HC530 Drive Do for You?